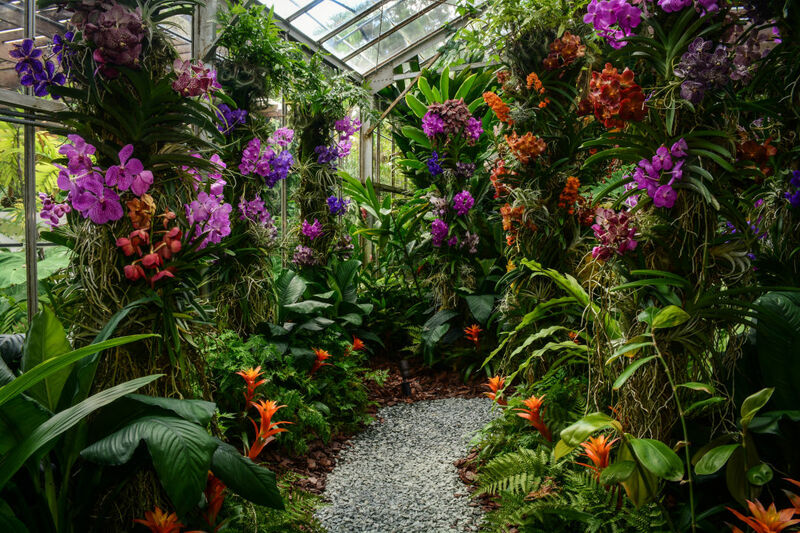 Marie Selby Botanical Gardens' recent orchid exhibition, The Orchid Show: Earth, Air, Fire, Water, set double-digit revenue records for the gardens, with an overall revenue increase of 27 percent over the prior year. For six weeks from mid-October through Thanksgiving weekend, The Orchid Show set new revenue records for attendance, retail and food service and membership sales. The exhibition featured a living plant display, along with an installation of rare botanical books, prints and preserved plants.